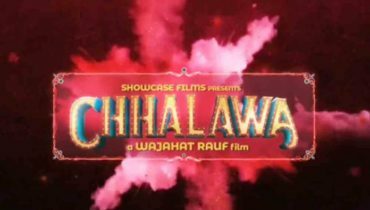 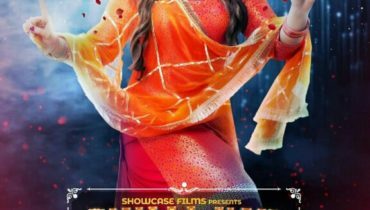 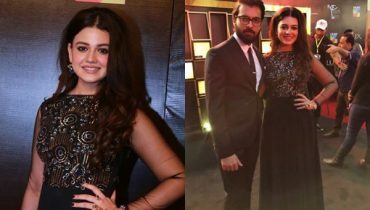 New Look of Zara Noor Abbas from Chhalawa Is Out! 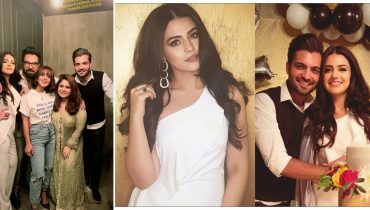 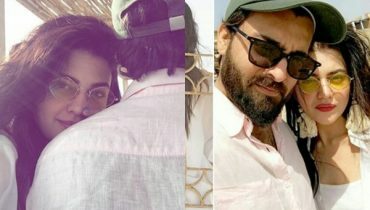 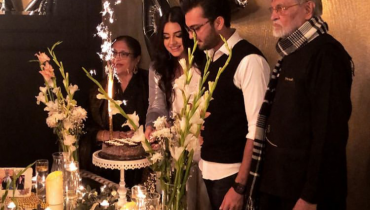 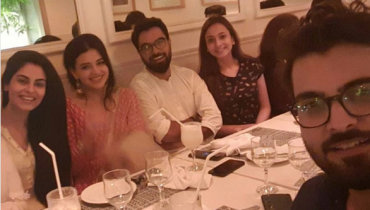 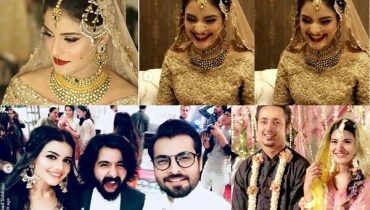 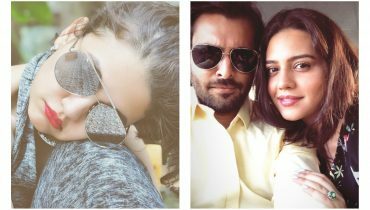 Celebration pictures of Zara Noor Abbas and Asad Siddiqui 1st wedding anniversary! 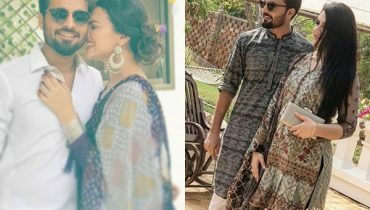 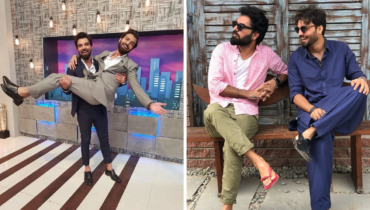 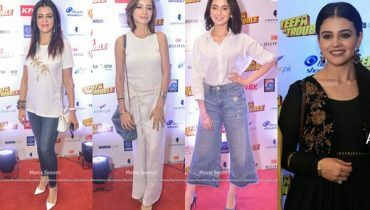 Iqra Aziz spotted at The Afternoon Show! 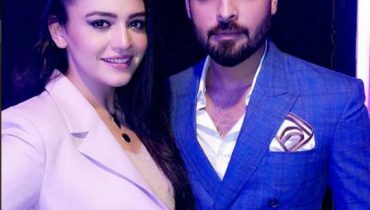 Zara Noor Abbas and Asad Siddiqui spending some quality time together in Azerbaijan!